The city of Canterbury boasts four Universities, all within walking distance of the city centre and Canterbury’s two railway stations (Canterbury East and Canterbury West). Canterbury West is a 56 minute journey from London St. Pancras International using High Speed 1. Canterbury East connects the city to London Victoria station. Canterbury Bus Station is a stopping point for the 007 National Express coach route from Dover to London Victoria Bus Station. The number ‘007’ historically went past the home of James Bond novelist Ian Fleming at Kingsdown in Kent, giving Fleming the inspiration for the fictional secret agent’s instantly recognisable secret service identity number. 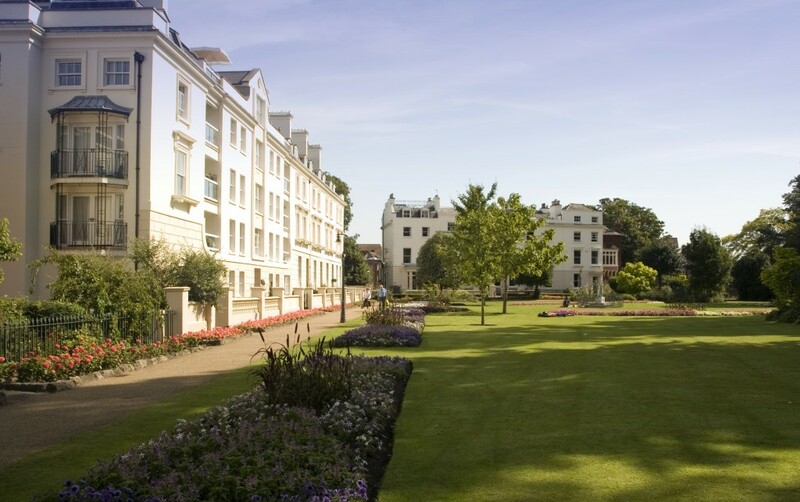 The University of Kent at Canterbury (UKC) sits just under 2 miles from the city centre. Stagecoach runs a 24-hour ‘Unibus’ from Canterbury bus station in the town centre up to the UKC campus and also offers a ‘Unirider’ ticket for students of all four of Canterbury’s universities to travel on all Stagecoach services in the whole of Kent & East Sussex from as little as 62p a day. UKC boasts The Gulbenkian Theatre, frequented by some of the biggest names in stand-up comedy and the performing arts as well as doubling up as a cinema on campus. Whilst UKC sits on the outskirts of the city, Canterbury Christ Church University (CCCU) seamlessly blends into the city centre with a stunning state-of-the-art library at Augustine House and a main ‘hub’ just outside of Canterbury’s imposing medieval city walls. UKC and CCCU compete in the ‘Canterbury Varsity’ every year to battle for bragging rights amongst the city’s vibrant student population. Also just outside the walls sits University for the Creative Arts Canterbury (UCA)’s campus, which offers courses in Architecture, Fine Art or Graphic Design. Girne American University Canterbury (GAU) offers the opportunity to earn a truly international degree. Study two years in Canterbury and two years in Cyprus, or spend time at one of their sister campuses in the US, Singapore or Turkey, where you’ll get a taste of different cultures and make new contacts. 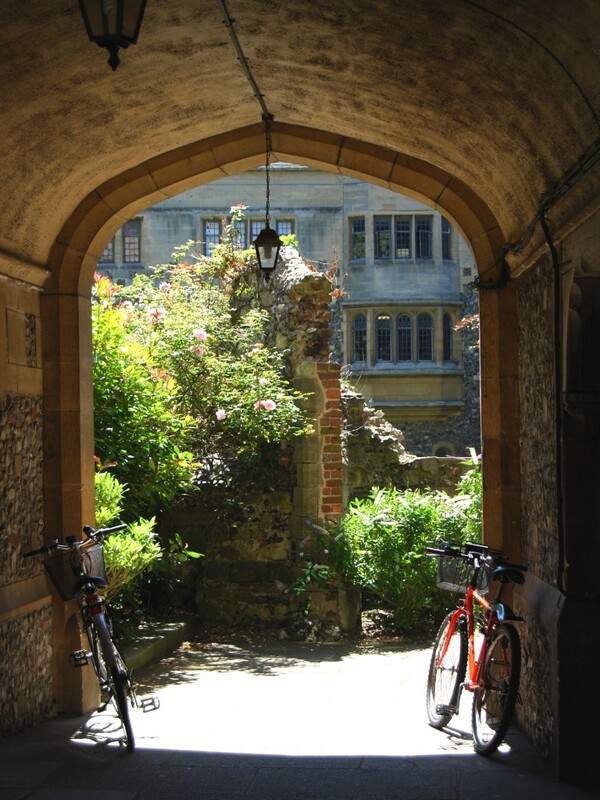 Canterbury has plenty of charming B&Bs as well as larger accommodation to suit all tastes and prices. The House of Agnes B&B (which was a winning B&B on Channel 4’s ‘Four in a bed’ series ) costs from £80-£120 per room per night, including breakfast. It dates back to the 15th Century and was referred to in Charles Dickens’ novel ‘David Copperfield’ as the House of Agnes Whitfield (who eventually became David’s second wife). In the heart of the cathedral city, close to the main shopping centre is The Pilgrims Hotel (£55-£200) offering warm hospitality and a fully-licensed bar and restaurant. Outside of town, The Holiday Inn Express Hotel Canterbury (£60-£80) is conveniently located on the A2 at Upper Harbledown, 10 minutes by car from Canterbury City Centre. Canterbury is one of Kent’s biggest and best ‘foodie’ destinations, not least because of its location just 7 miles from the coastal towns of Whitstable and Herne Bay giving the city’s eateries easy access to a vast array of fresh local seafood and produce. The Goods Shed in Canterbury is an old railway engine shed converted into a daily farmers market with onsite restaurant using its own local market produce. Cafe du Soleil is situated beside the river Stour, occupying a former 18th century wool store accessed by its own bridge over the river. The menu changes with the seasons, and much of their food is cooked in a vast wood burning oven, fed with locally sourced wood. They also offer a 25% Student Discount on food and drinks excluding Friday and Saturday nights after 6pm. A trip to the coast to sample Whitstable’s world-famous oysters is a must. They’ve been popular since Roman times – and Whitstable oyster shells have even been found at excavation sites in Rome itself! The Canterbury district boasts award winning beaches, beautiful countryside and an UNESCO World Heritage Site. Canterbury Cathedral, the seat of the Archbishop of Canterbury, was founded in 597AD by St. Augustine, the Christian missionary responsible for the re-introduction of Christianity into Pagan Kent during the Anglo-Saxon period. The cathedral is famously the scene of the murder of Thomas Becket in 1170 and became an important destination for pilgrimage in the medieval world, the history of which can be bought to life in front of your eyes at The Canterbury Tales Visitor Attraction, based on Geoffrey Chaucer’s ‘Canterbury Tales’. Two other buildings make up Canterbury’s World Heritage Site; the oldest church in the English-speaking world at St. Martin’s near CCCU and St. Augustine’s Abbey, the final resting place of the old Kings of Kent and reputedly Augustine himself. Canterbury is a perfect mix of medieval and modern architecture; including the imposing Westgate Towers that were built in 1380 and the sleek Marlowe Theatre that was re-opened in 2011 after being completely rebuilt and now plays host to a premium of touring household names. Three museums paint the picture of Canterbury’s vibrant history; the Canterbury Heritage Museum documenting Canterbury from prehistoric times to the present day, Canterbury Roman Museum built around a Roman villa discovered in the 1940s and the award-winning Beaney House of Art & Knowledge in the heart of the city centre, originally curated by enthusiastic Victorian artists and ‘explorers’ bringing back artefacts from all over the world. If you have the time, you could also enjoy the picturesque villages surrounding the hub of the city each with its own unique character and charm, linked together by pretty countryside walks and trails. A short journey to Herne Bay reveals the oldest free-standing Clock Tower in the world and the Roman fort of Reculver, the site of the tests for the ‘bouncing bombs’ used in the infamous Dam Busters raids in the Second World War. Also enjoy Whitstable’s bohemian culture of cafés, bars, restaurants and shops, all locally owned and proudly independent. Whitstable is also central to the development of the fishing industry, and the town boasts a busy working harbour and shopping district – don’t forget to try the oysters.